Saturday, Oct. 20, 2018, 10 a.m. – 2 p.m.
Write About Asia is a K-12 teacher workshop held in conjunction with the Saturday University lecture series organized by the Gardner Center for Asian Art and Ideas at the Seattle Art Museum. Participants attend a Saturday University lecture, then participate in a writing workshop in response to the lecture. 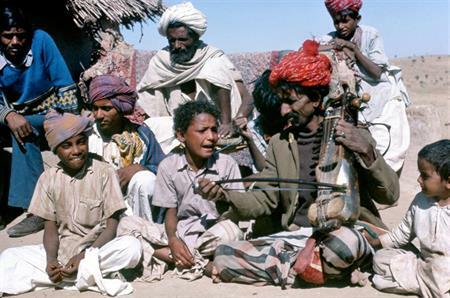 The October 20th lecture is on Musical Arts of Rajasthan.